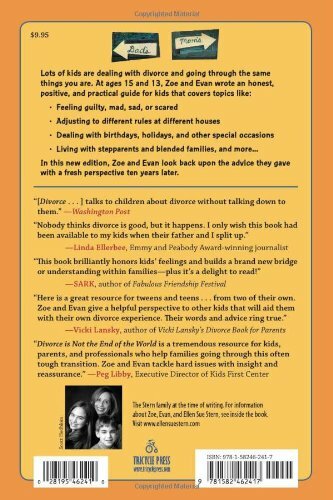 Zoe and Evan Stern know firsthand how it feels when your parents divorce. When their parents split they knew their lives would change but they didn’t know how. 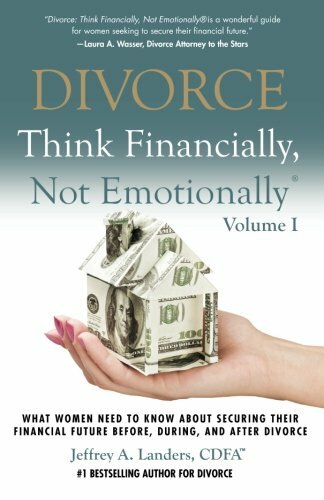 A few years later, when they were 15 and 13 years old, they decided to share their experience in this positive and practical guide for kids. 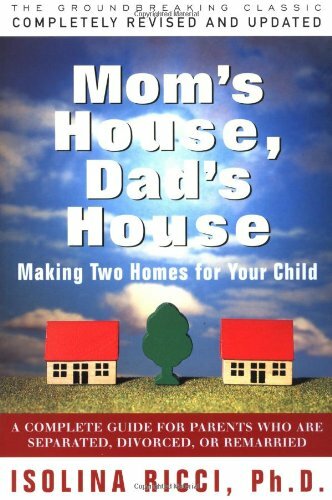 With some help from their mom, Zoe and Evan write about topics like guilt, anger, fear, adjusting to different rules in different houses, dealing with special occasions like birthdays, adapting to stepparents and blended families, and much more. 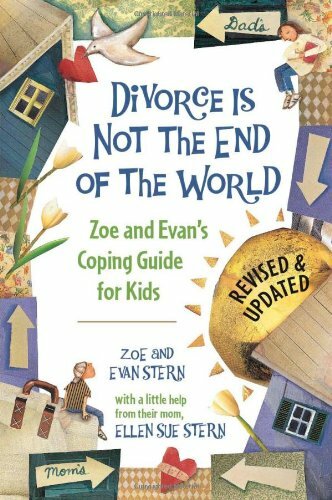 Including updates from grown-up Zoe and Evan 10 years later, this honest guide will reassure children of divorce that, though it may seem it sometimes, it’s not the end of the world. 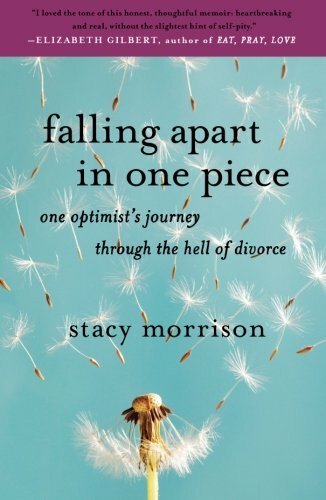 • Advice for kids-by kids-about divorce. • More than 28,000 copies sold. 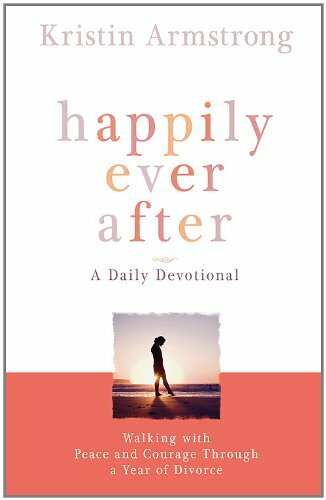 • Revised edition includes “looking back” updates from Zoe and Evan.